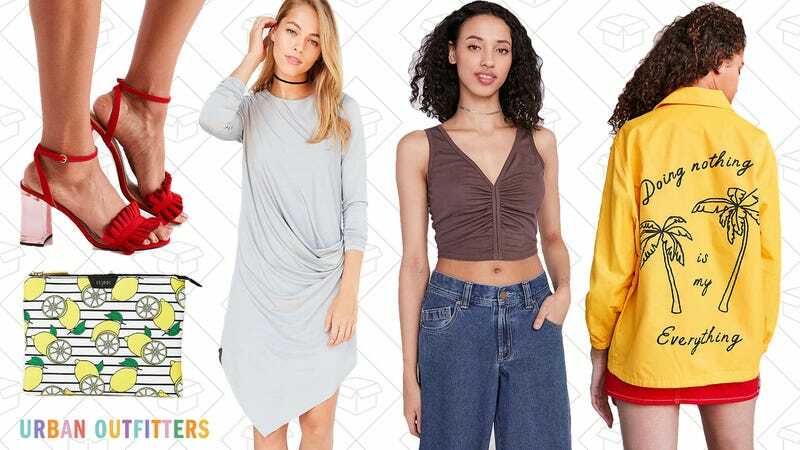 There’s no better time to give Urban Outfitters a second look than when they give you an extra 30% off all sale styles. Everything from apparel and shoes, to home goods and art, is an additional 30% off. Just add your favorites to your cart and watch the extra discounts at checkout.